Our focus is on patients first. conditions of the brain, spine, and peripheral nervous system. Our highly skilled medical staff designs a treatment plan specific to each and every patient’s need. 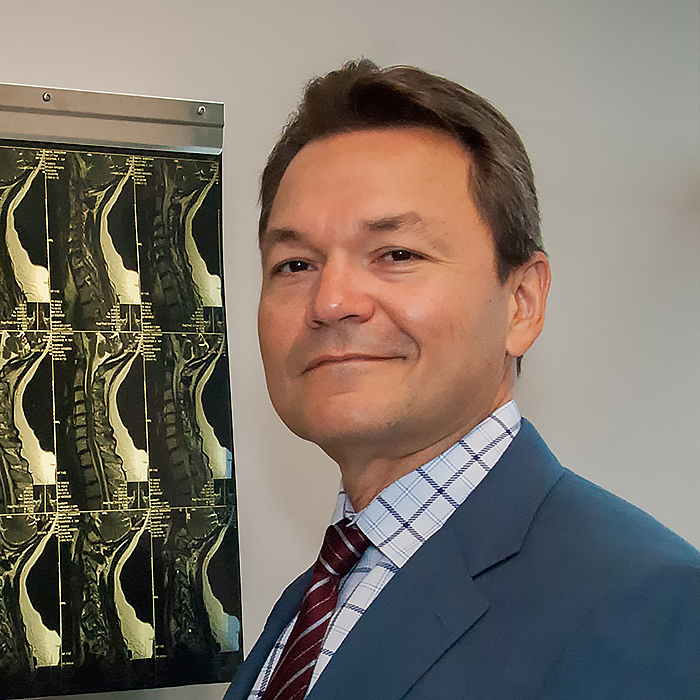 Hunaldo J. Villalobos, M.D., FAANS is a board-certified neurosurgeon. He completed his neurosurgical residency at the University at Buffalo, New York. He is fellowship trained in two disciplines -Neurosurgical Oncology and Neurosurgery Trauma and Critical Care. Dr. Villalobos is a Fellow of the American Association of Neurological Surgeons, a Diplomat of the American Board of Neurological Surgeons, and a Fellow of the American College of Surgeons. He is also a member of the Pan-American Medical Association. Central Florida Neurosurgery Institute provides advanced treatment options for conditions of the brain, spine, and peripheral nervous system. Our highly skilled medical staff designs a treatment plan specific to each and every individual patient’s need. Meet part of our team. Dr. Villalobos specializes in Minimally Invasive Spine surgery, Endoscopic procedures, Pituitary Tumors, trauma, and critical care. 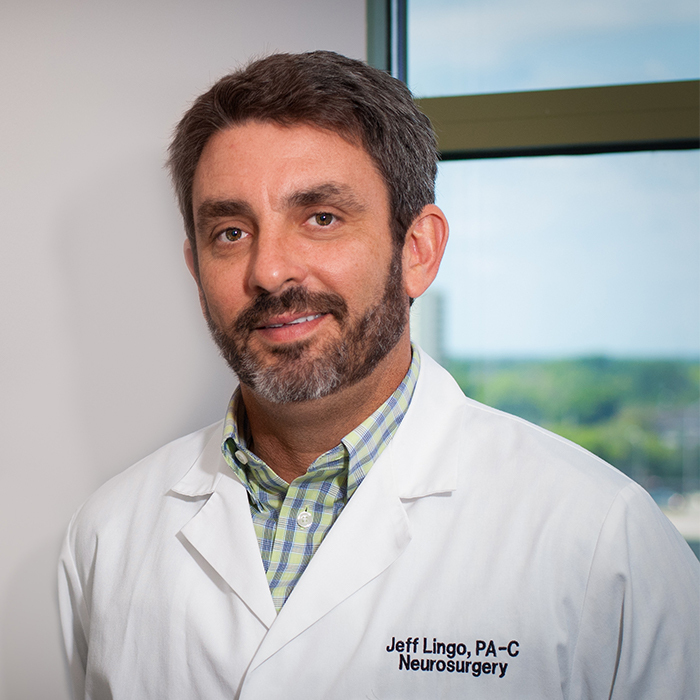 Jeff has over 25 years’ experience in the medical field and really enjoys the challenges of neurosurgery and guiding patients thru the pre-surgery and post-surgery process. Highly skilled medical staff designs a treatment plan specific to each and every patient’s need. From initial diagnosis to treatment and recovery Central Florida Neurosurgery Institute provides the most advanced technologies, treatments, and surgical techniques for conditions of the brain, spine, and peripheral nervous system. For your convenience, we have offices located in Orlando, Kissimmee and Clermont ready to serve you. Please select the button below for additional information about each location or call us at 407.288.8638. At Central Florida Neurosurgery Institute, we believe in patient education. 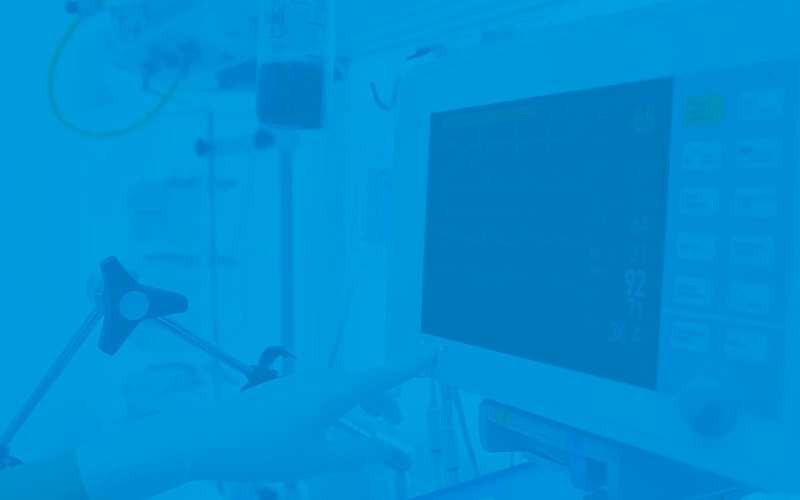 To that end, we provide an “Articles of Interest” section on our website written by our doctors to help educate our patients on new procedures. Read Now.